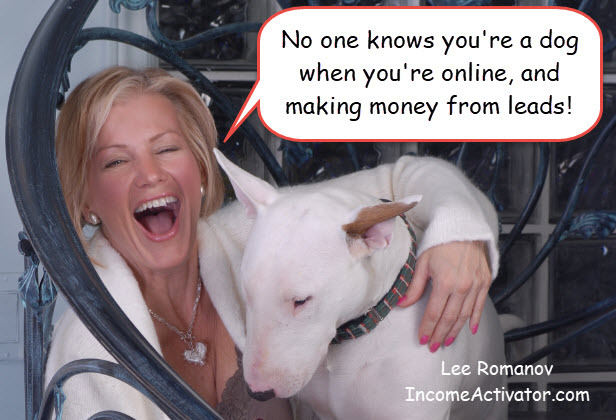 Lee Romanov says; "When you combine 'Technology' with 'Content' even a dog can make money online. 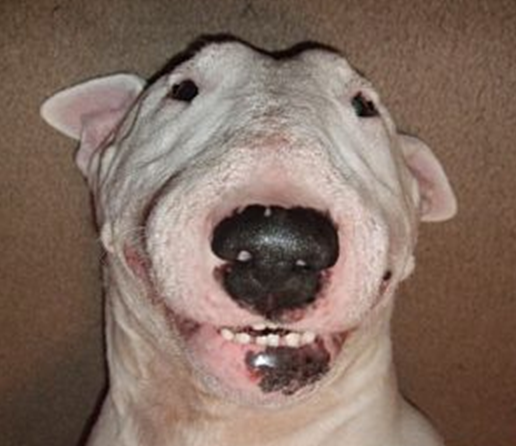 I'm hoping Shiner's online success shows you, if he can do it, you can too. Others with online businesses could also learn a trick or two from Shiner."